One of the most important factors which is taken into consideration while buying cars its fuel economy. While expenses tend to rise higher and higher, one definitely wants to opt for a car which has a reasonable fuel economy so as to bring down its running costs. Cars with high MPG rates are the best solution in this scenario. 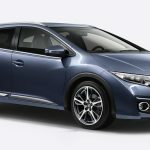 These best mpg cars not only save you heaps of pounds on direct fuel costs but their CO2 emissions are also comparatively lower. Bluntly put, these economical cars are going to save you your fuel costs, save you your taxes (since low emissions imply lower car tax and lower company car tax) and to top be environment friendly. Thus, your concern about your car squeezing the most out of its fuel is legitimate and wouldn’t come as a surprise to anyone. Such best mpg car models with impressive fuel-economy figures will give you many miles of motoring on lesser fuel and as a corollary save you fuel costs. Therefore, hereby we have listed down a number of best mpg cars which are pretty economical and fuel-efficient. No doubt economy is just one factor under consideration when buying a car but it undeniably is a big factor. 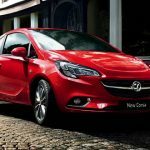 Moreover, these cars are not just fuel-efficient but they are good all-rounders otherwise as well and consequently are definitely worth having a look at when looking for a new car to buy. One thing that should be kept in mind is that statistics obtained from official sources about CO2 emissions and fuel economy are quite different from the statistics obtained from real-world conditions since in the latter situation you have different variables such as traffic, weather, individual driving styles etc. If you are looking for an economical car with approximately 60 mpg then these 10 cars which are listed below could serve as your perfect picks. Mini Cooper D is a small diesel car but is counted amongst the premium ones. In fact, it has even managed to outpace Audi A1. The car boasts a comfortable ride, however the boot is quite small and the wind noise is quite prominent. The fuel economy figures turned out by Leon are quite exemplary. 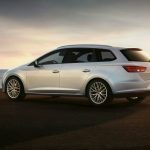 You might come across cars with higher Mpgs but nevertheless Leon has a higher star rating considering its overall performance. The car comes with a diesel engine. 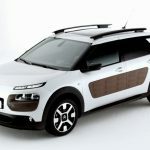 Not only is its fuel-efficiency impressive, but it is stylish and practical as well. 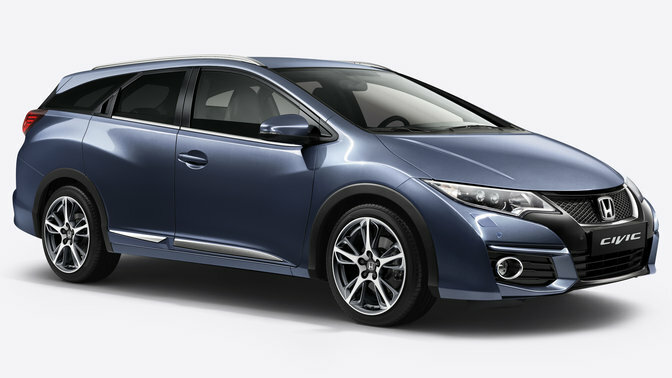 Honda Civic Tourer is the best mpg car on the list as far as practicality goes. It comes with a huge boot which serves as an impressive under-floor storage area. Also, the back rests can be folded completely. Rear visibility and cabin organization could have been better though but as far as mpg goes it is pretty desirable indeed. Octavia isn’t hard on your family budget and it is the roomiest car that you can lay your hands on, on this budget. 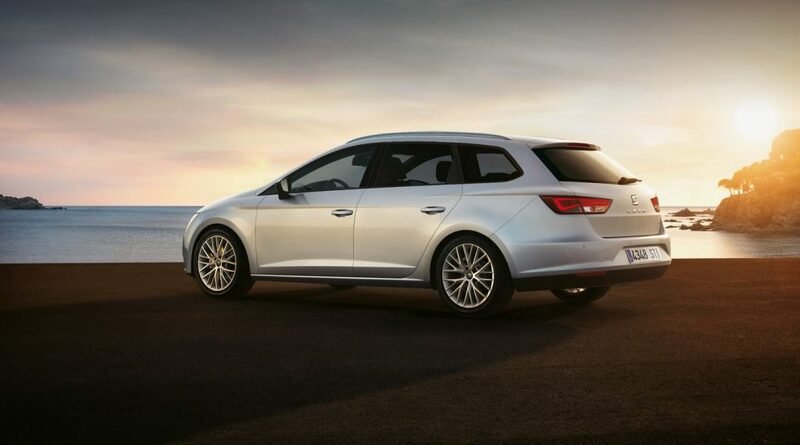 There are other rival cars out there which claim smarter cabins to their name and a better drive, but Skoda Octavia would give you the perfect cost balance conjugated with style and practicality. Though this version is quite similar in traits to its hatch-back version however it comes with a roomier boot having a greater capacity for load-lugging. The engine characteristics are the same, though because of its improved practicality, this version is a little less economical than its hatch-back one. This car is the best model in the Clio range as far as fuel-efficiency go. Its economical nature, its smoothness and strength make it our perfect pick. Its 1.5 Diesel engine also has a decent capacity and thus it becomes an ideal choice for longer journeys. Other superminis might be roomier and may claim much more plush cabins to their name but Renault Clio is indeed much more than a match for them. 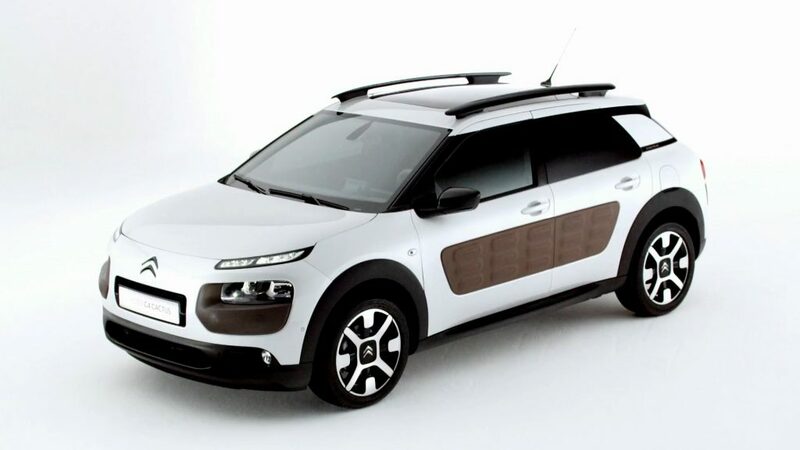 This C4 Cactus is the perfect Hatch back for your family. The air bumps present on its doors and its SUV look is sure to make heads turn. However, these features do not have a mere aesthetic purpose, rather they go a long way in protecting the car from minor bumps. Thus, the style and practicality of this best mpg car stands out in a crowd. This diesel engine comes with a pretty decent fuel-economy. It offers room for five which is conjugated with a spacious boot. It also has an infotainment system administered via a touch screen. So this best mpg car is nicely equipped with a number of cool gadgets as well. 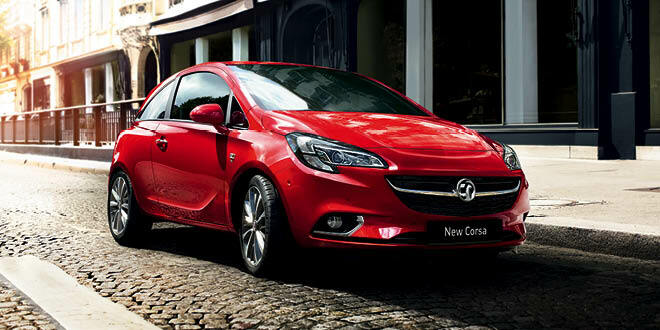 Corsa has a satisfactory mpg and is cheap to run and maintain with its diesel engine capacity of 1.3 liters. The fuel-efficient engine of Ostavia makes it economical by keeping its fuel costs low. While at the same time, its spacious boot and cabin make it a very practical choice. Moreover, it is equipped with standardized materials which further entrench its proposition. 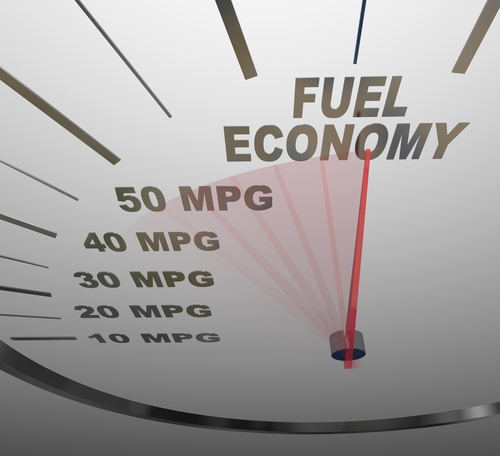 Many of the best mpg cars come with diesel engines. They are excellent on economy but they may not always cater to the requirements of your lifestyle. These engines work perfectly for motorway travels although they might not be that ideal for short trips. You ought to take your requirements and preference into account along with your fuel economy before deciding which car that would work the best for you. The official figures are generally obtained from standardized tests whereas we have listed down the figures attained from real-world tests. Both these figures would give you a fair idea of the mileage per gallon these cars are capable of and thus you can opt for your perfect pick from this list of best mpg cars. Car Body Repair Costs – What to Expect? Car Polish and Wax, What is the Difference?